The best parties are scheduled for tonight! Yeah, it is thursday and The best parties are scheduled for tonight! Lets start with the throwback party at club Shake ‘n’ Shake for tonight! DJ’s Marchez and Cholack are going the rock the nineties at party called White Shining Stars! Next great venue and great party is happening at club Freestyler. 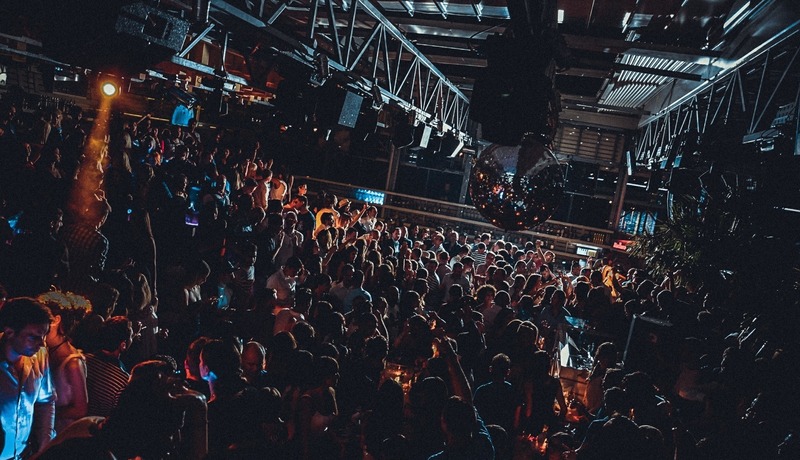 One of the most popular summer clubs (and one whit the oldest tradition of great clubbing) is throwing great party with DJ’s Nemanja and Rosske. R’n’B and electro night is waiting for you. Thursday Delight is waiting for us at club Lasta tonight. Best r’n’b commercial and non commercial trucks will be at schedule of great DJ’s Rokam and Laki with special appearance of DJ Architect. 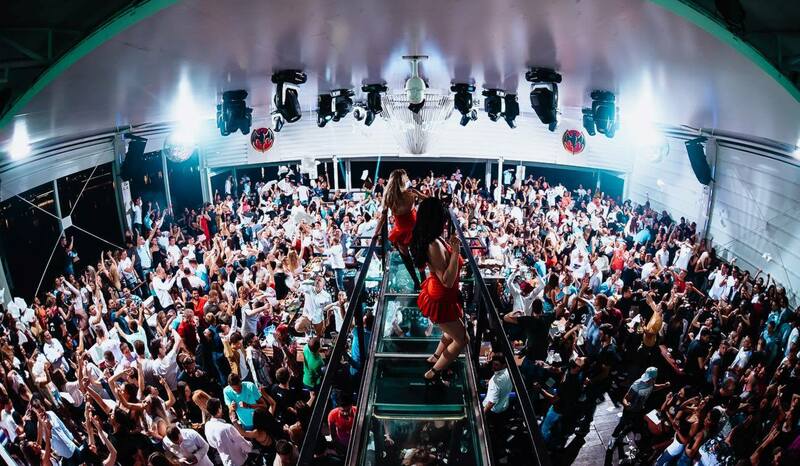 You don’t know anything about Belgrade nightlife? Contact us for all the info and things to know about Belgrade nightlife.